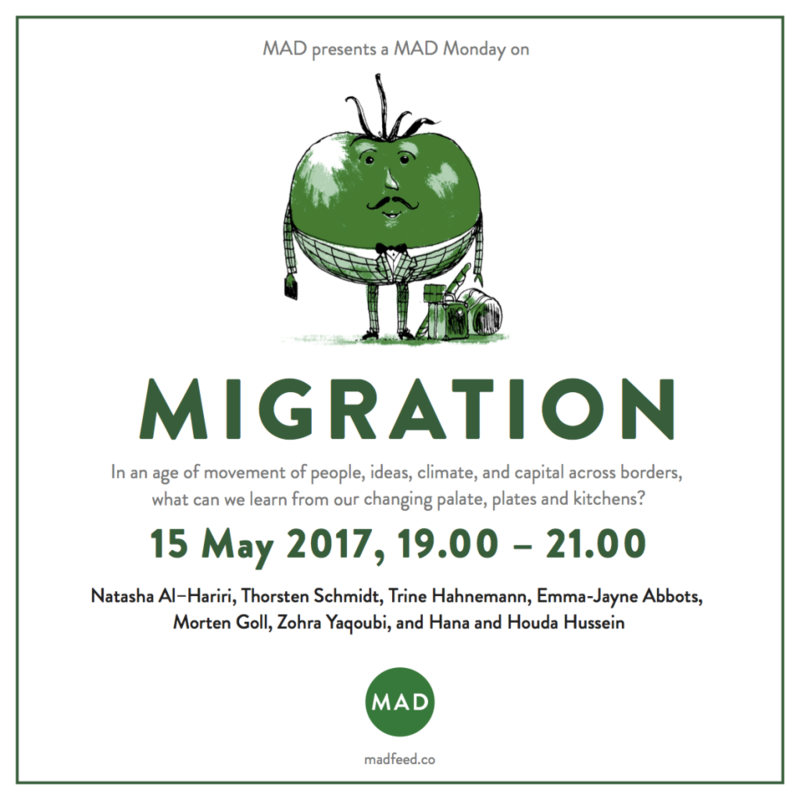 On May 15, 2017, at Strandgade 93, MAD presents a MAD Monday on the topic of migration. The wealth of tastes and experiences available in our kitchens and restaurants are the result of centuries of movement of people, of seeds, and of agricultural, culinary, and cultural practices. 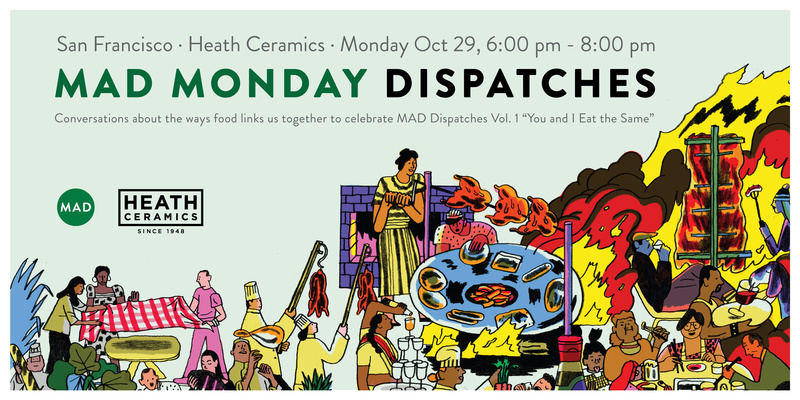 In an age of movement of people, ideas, climate, and capital across borders, what can we learn from our changing palate, plates, and kitchens? Join us for an evening of discussion, food, and drinks, moderated by lawyer and community organizer Natasha Al-Hariri. 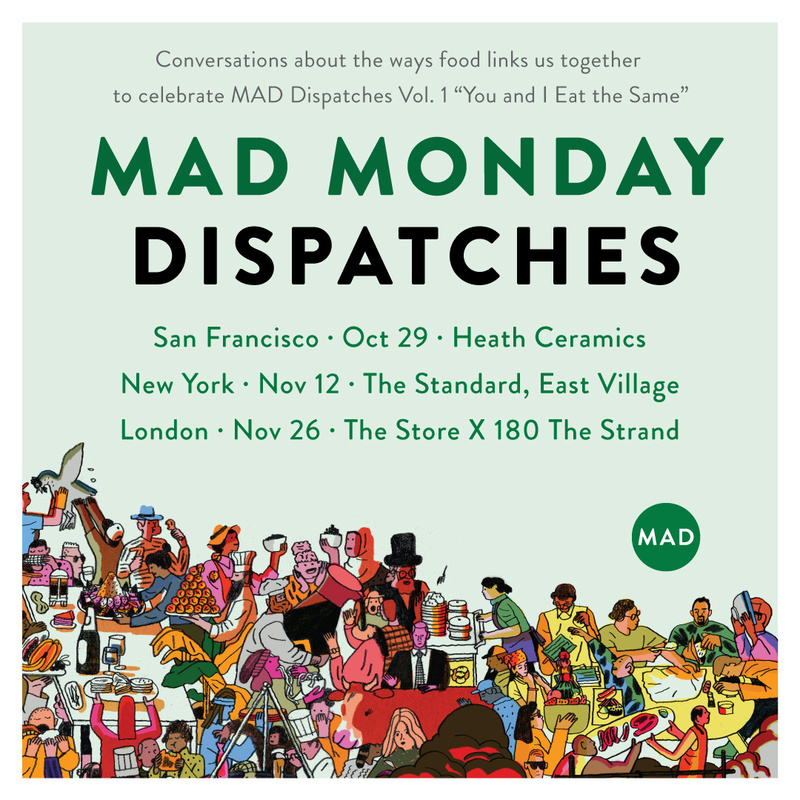 Chef Thorsten Schmidt, founder of Malling and Schmidt in Århus and VILD MAD consultant, will share historical perspectives on food and cuisine as the product of the movement of people, traditions, and ingredients. Dr. Emma-Jayne Abbots, anthropologist at University of Wales Trinity Saint David, will contextualize the movement of people today, sharing her research into the power of food and cuisine to form transnational connections. She will also share her more recent research investigating the contexts in which the ability of food to connect groups is less evident and more dubious. 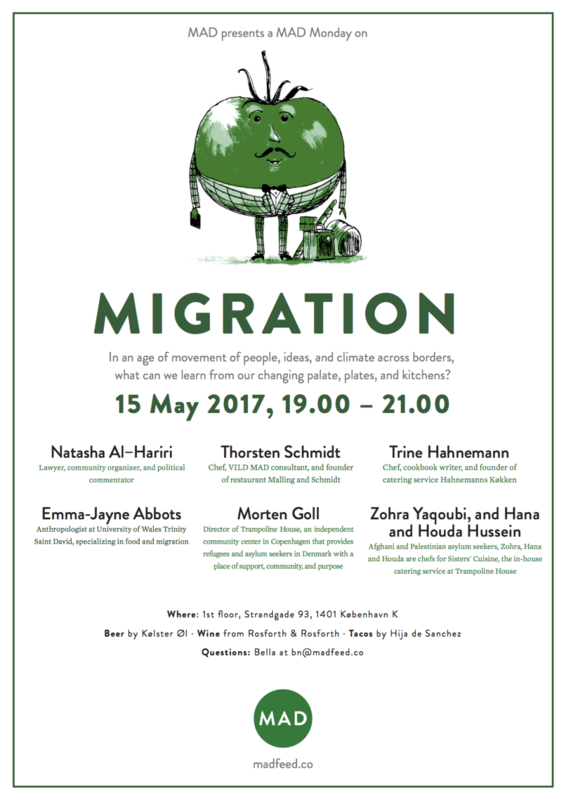 Founder of catering company Hahnemanns Køkken, cookbook writer, and chef Trine Hahnemann will talk about building food business models that create opportunities for migrants. Co-founder and Executive Director of Copenhagen nonprofit Trampoline House, Morten Goll will explain the origins and philosophy of the user-driven refugee justice community center he runs. 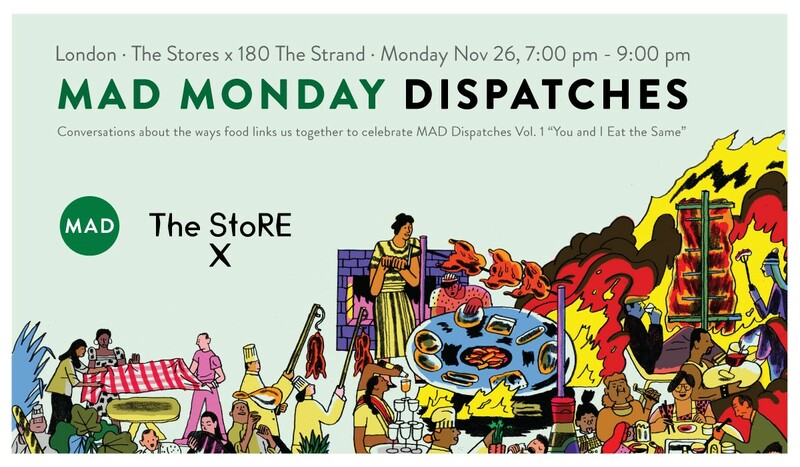 Zohra Yaqoubi, and Hana and Houda Hussein, members of Trampoline House from Afghanistan and Palestine and chefs for its catering service Sisters’ Cuisine, will tell stories of the role food has played in their lives in Denmark.